Faith Stowers NOT Expecting Jax Taylor’s Baby – Insider Reveals Her Secret Plot To Get Screen Time! According to shocking new reports, the Vanderpump Rules star faked the pregnancy just to get some more camera time! We have learned that after sleeping with Jax Taylor, Faith Stowers made up some baby drama in order for her to appear more on the small screen! As fans of the Bravo show may remember, Jax was caught cheating on his significant other Brittany Cartwright, on the season’s premiere. It turned out that he had had an affair with none other than Stowers. Even worse, the woman came out saying that she and Jax did not use protection and that she was worried she might’ve gotten pregnant. 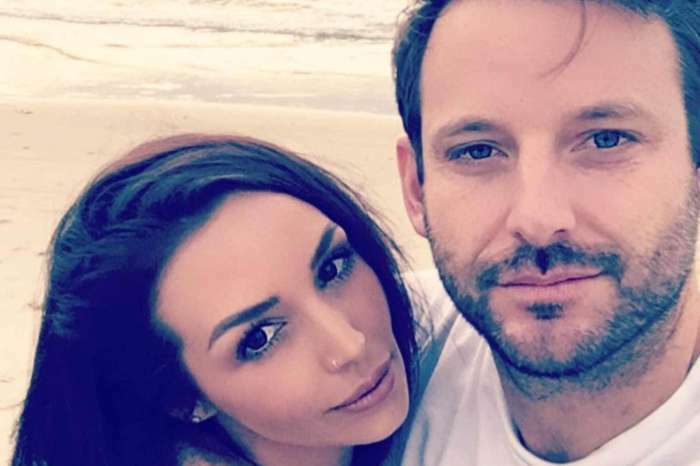 And as if that was not bad enough, Stowers dropped the pregnancy bombshell during co-star Scheana Marie’s B-day bash. Way to ruin someone’s big day by selfishly hogging all of the attention! Now, a source has informed us that the woman only said those things in order to assure her stay on the show. As the show only pays stars about $200 when they don’t really have a main storyline, she got involved with Jax just to get a bigger role on Vanderpump Rules. Not to mention that the possibility she was expecting assured her as much camera time as she desired. ‘She did it for time on the show, but she knew she was not pregnant. 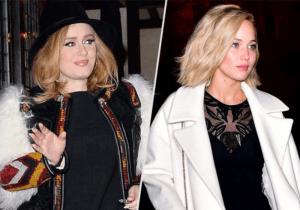 They are both awful,’ the insider concluded.